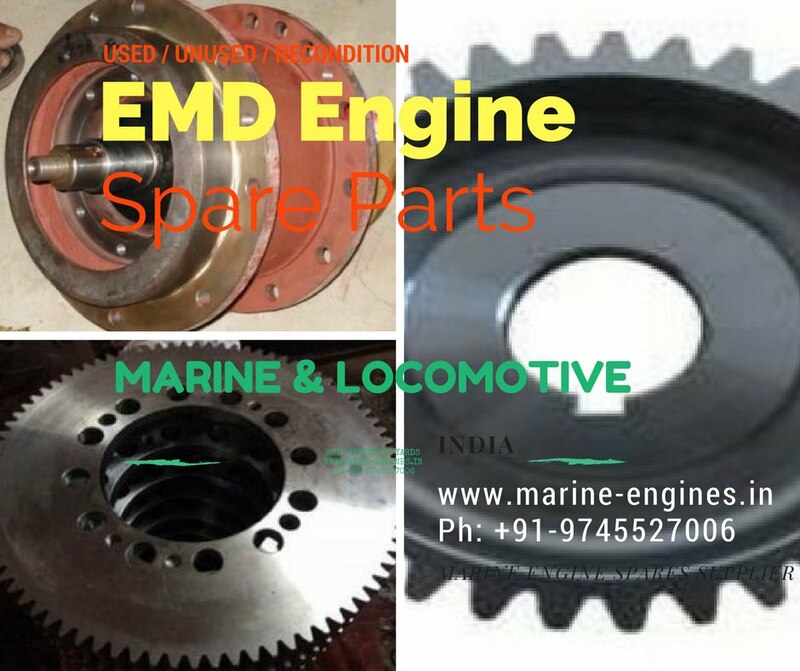 Almost all type gasket, seal, bolts, nuts etc for EMD engine. 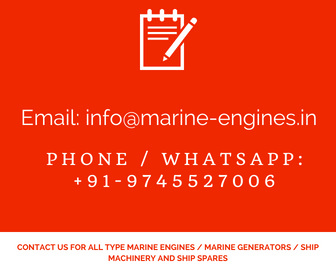 In case you haven't found what you looking for, do write to us or WhatsApp us the required part with part number, we will supply you with the exact match. 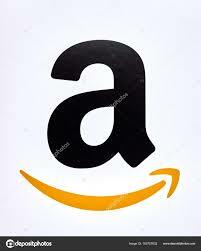 Interested customer, send us all your requirement with the part number. All parts supplied by us are fully tested and guaranteed parts. Spare Parts for Daihatsu DL 28 Marine Engine is available. 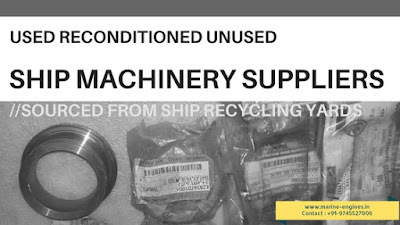 The parts are used and reconditioned, reliable and reusable.